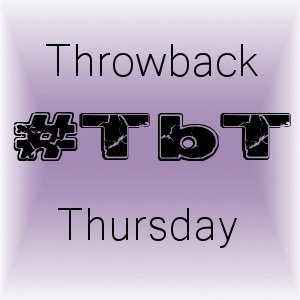 This week’s Throwback Thursday is so very close to my heart. 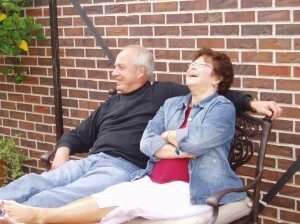 Lynn, my mother-in-law lost her battle to cancer three years ago this month, but I found this picture from 2010 and just had to post it. Her laugh… man it just made me smile… So here’s to you, Lynn!! Happy Throwback Thursday, my friends. This entry was posted in Uncategorized and tagged #TBT, Throwback Thursdays by Lynn Rush. Bookmark the permalink. Glad someone captured that moment of her.